We have covered many of the menorah at Google over the years, but here is one guy lighting his menorah at the Google office in Dublin, Ireland. I don't think we saw a menorah in that office yet. Last night was the third night of Hanukkah and he lit the candles in that office. 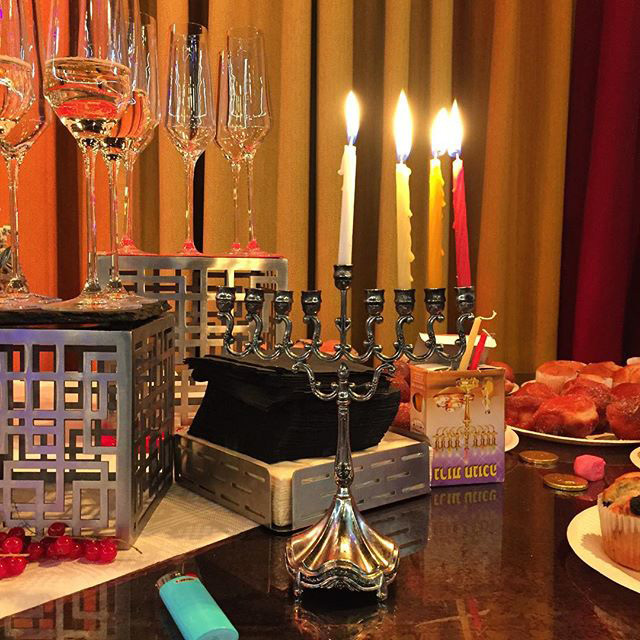 He posted this on Instagram and wrote "Happy third night of #Hanukkah at #Google! #Dublin #Ireland #Judaism #Hanukkah2017."